Applied econometric analysis is used across many disciplines and in many branches of economics. Increasingly, data is becoming more readily available and software has become more powerful, enabling the analysis of numerous economic phenomenon. The aim of this ebook is to guide the student through applied econometric examples, using real world data. The focus is on using statistical software, in this case Stata, to perform analysis rather than on econometric theory. The topics explored in this ebook are as follows: initially, the linear regression model is explored and concepts such as coefficients, F-tests and t-tests, and the R2 value are covered. Following from this, some of the most common problems that occur in regression analysis are explored, including the following breaches of the assumptions of the classical linear regression model: multicollinearity, heteroscedasticity and autocorrelation. Topics in time series analysis are also touched upon, including tests for stationarity. Finally, we consider binary dependent variables. 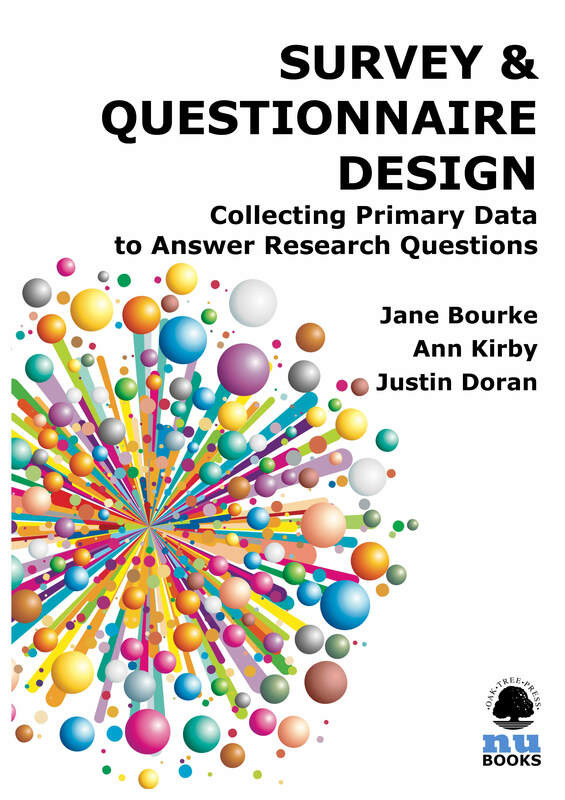 This text builds upon the Survey & Questionnaire Design: Collecting Primary Data to Answer Research Questions ebook by Kirby, Bourke & Doran (2016). In that ebook, the methods of primary data collection are discussed, as is how to develop a research question. 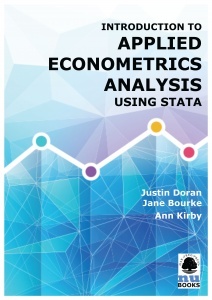 This ebook builds upon this foundation by showing students how to apply econometric techniques to analyse data that they have collected themselves or sourced from secondary data sources. The text uses the Stata software package. 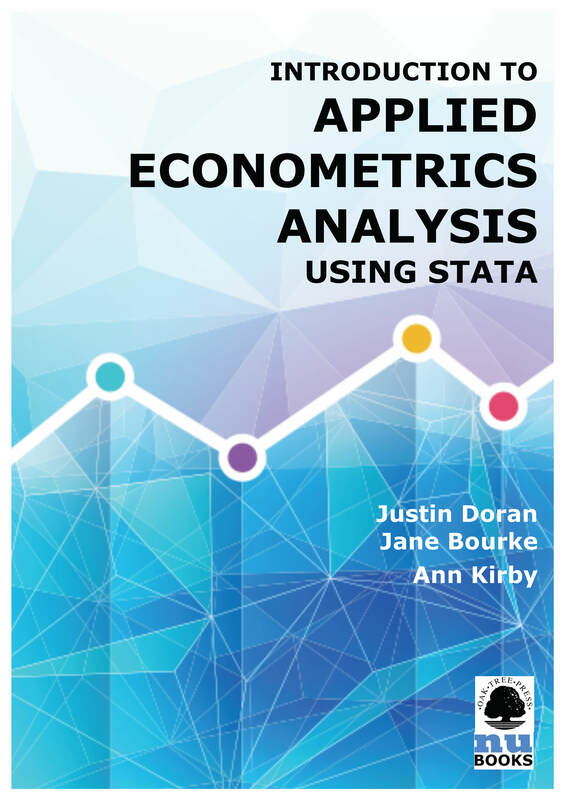 A primer for Stata is presented in Appendix 4 and the companion website (www.justindoran.ie) contains a number of videos that provide a gentle introduction to Stata.